Register for South/West Elite Youth Summer Camp TODAY! Go #Allin this Summer - Register Now! Donate here to be a FOUNDER for the brand new West Wrestling room! Brand new West Wrestling room! YOU CAN BE THE FOUNDATION OF THE DREAM! WEST FORSYTH WRESTLING BUILT A DEDICATED WRESTLING ROOM! This is a premier facility that will continue to establish West Forsyth Wrestling as a top tier program in the state. The cost of the room buildout is $23k – an investment in the program and a commitment to the vision and hard work of the coaches, young men and future Wolverines in our youth program. Coach Goff has built the highest level coaching staff and has an experienced team ready to compete. 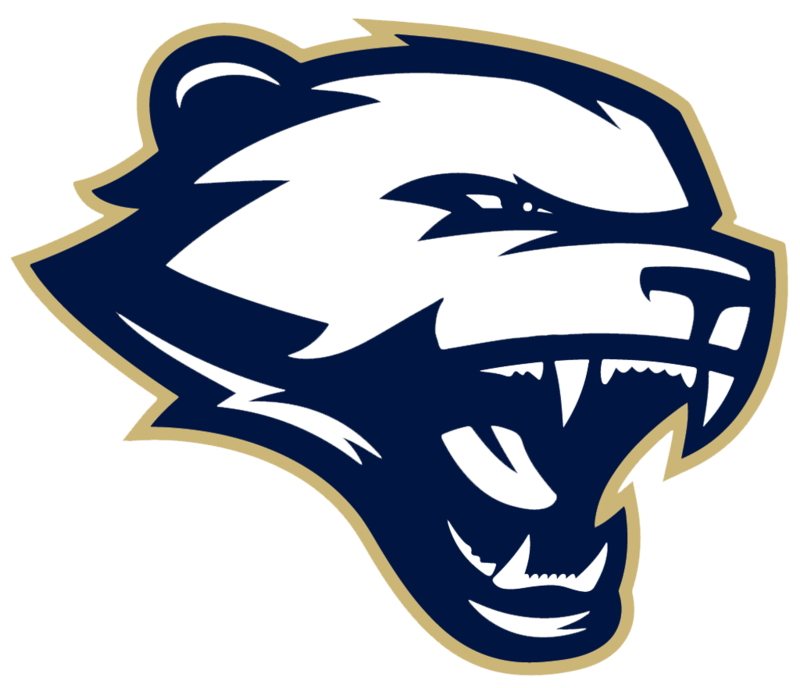 The HS team qualified for the Ga 7A State Duals and is returning 13 of 14 starters, including 7 state qualifiers, 1 state placer and a national champion. WE NEED YOUR SUPPORT. The room buildout is an investment beyond our normal operating budget. In order to offset the cost of the room we are offering a one-time opportunity to build the foundation of future success for West Forsyth Wrestling. We are creating a Donor Board; an opportunity for your support to be recognized FOREVER in the wrestling room. It will serve as a reminder of every one that helped build the dreams of these young men. If West Forsyth Wrestling has influenced you in any way or you are just a fan of the sport, we are asking for you to contribute in one of the following ways. **Donors will be presented with a letter of thanks as well as an acknowledgement certificate for your tax-deductible donation. A Federal Tax ID number is available upon request. Watch this space for Registration information for the 2019/2020 season! Registration for Youth West portion (1 of 2) here! Registration for Youth Morris Fitness portion (2 of 2) here! 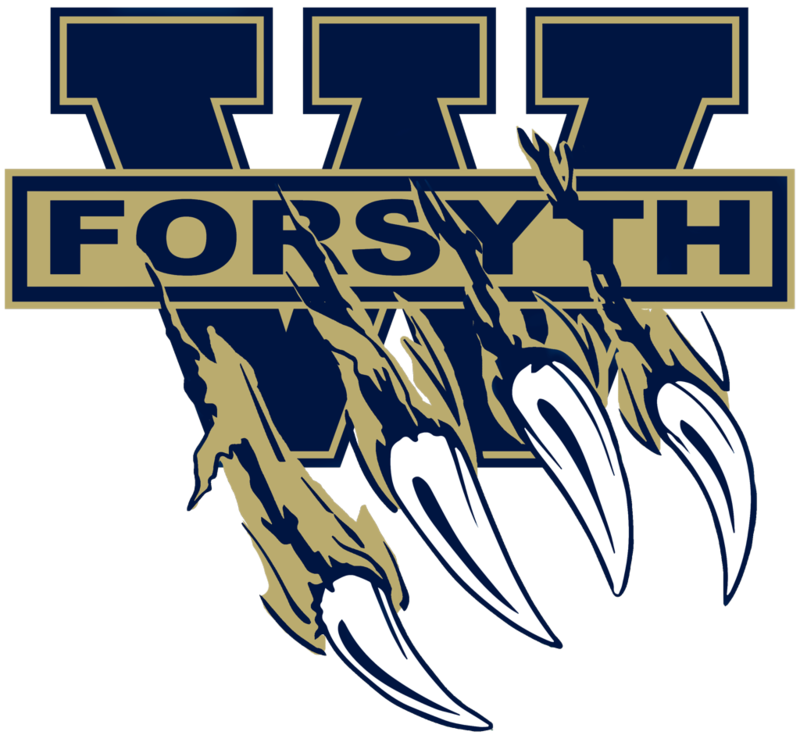 ©2019 West Forsyth Wrestling / SportsEngine. All Rights Reserved.